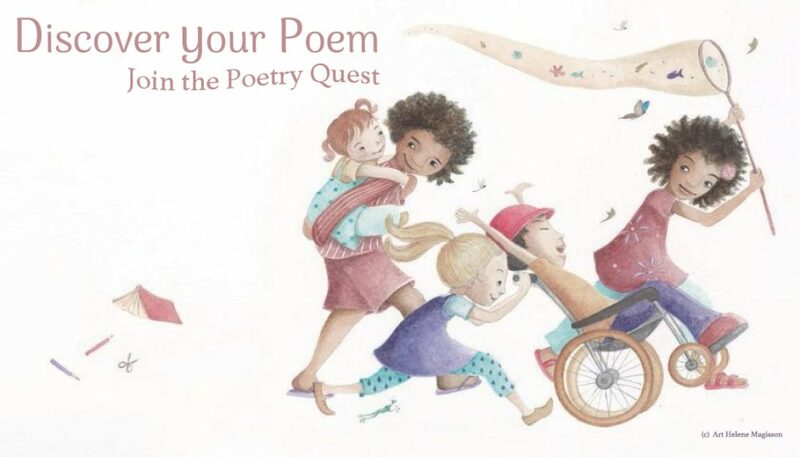 Introducing our chair for the Writing for Children’s Poetry Panel (Brisbane Square Library and Queensland Poetry Festival partnered event), Dr Virginia Lowe. Dr Virginia Lowe has had poems published in anthologies and is a Melbourne Poets Union prize winner. She has written many papers and chapters on children’s encounters with poetry (in Styles’ Poetry and Childhood), their own poetry ‘writing’, and on nursery rhymes. Her thesis was published as Stories, Pictures and Reality (Routledge, 2007).